The four-story, 68,500 square-foot property is the largest facility for University Medicine, which operates nine other clinics throughout Rhode Island. The University Medicine Medical Office Building in East Providence. 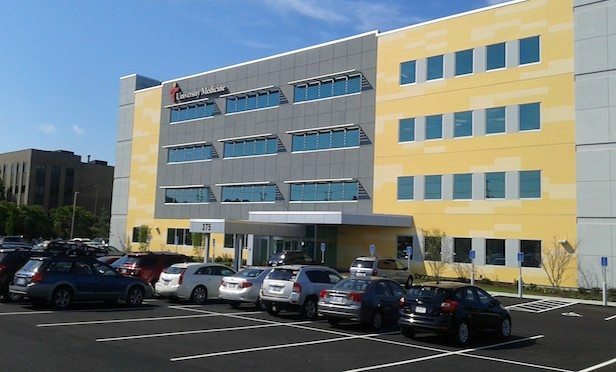 PROVIDENCE, RI—Montecito Medical Real Estate reports it has acquired the University Medicine Medical Office Building in East Providence.